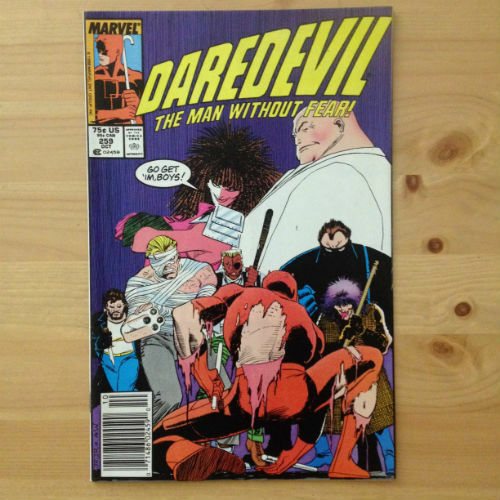 Marvel Comics - Daredevil #259 - N.O.D. 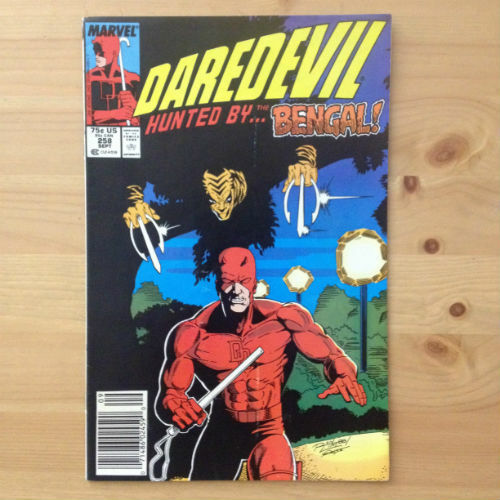 Marvel Comics - Daredevil #258 - N.O.D. 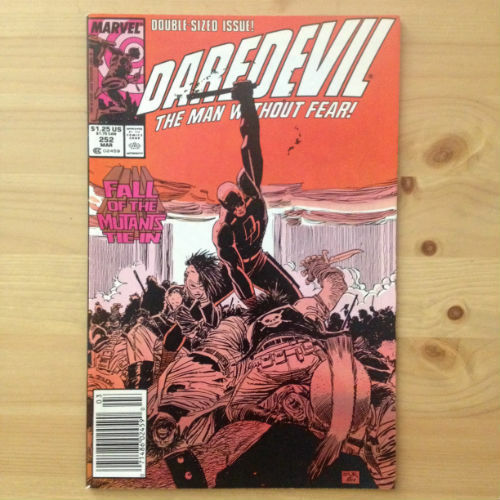 Marvel Comics - Daredevil #252 - N.O.D.